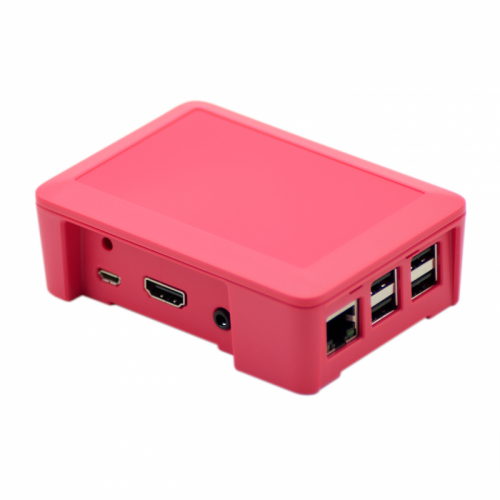 New from ModMyPi & Cyntech - The Mk. 2 Raspberry Pi Model B+ Raspberry Pi case! Optional 10mm Spacer Plate - Raises Internal Heigh by 10mm enabling the case to Grow!